Offering residential moving services around Algonquin, Chicago, IL and surrounding areas. At Advantage Moving & Storage, we understand that relocating to a new home is a huge step in your life. Whether you are moving across town or to a different state, we have all of the quality resources and knowledgeable personnel necessary to give you exceptional moving services at an afforable price. Advantage Moving & Storage has over 30 years of experience moving families and specializes in providing first-class customer satisfaction for every move. At Advantage we are different than other moving companies in Chicago because of our wide range of residential moving services that can accommodate a diverse array of customers. 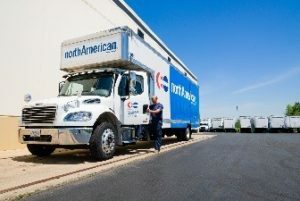 Our personalized moving plans and exceptional services will meet any of your specific moving needs, timeline or budget. 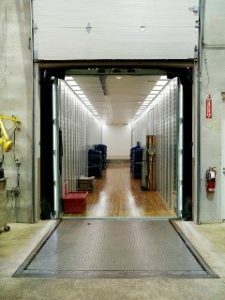 As a full service moving and storage company at Advantage Moving and Storage we also offer a variety of other additional services including furniture installation, antique or art transportation as well as different storage solutions based on your move allowing us to accommodate for any of your moving needs. For leading residential moving services, questions, or to speak with knowledgeable moving staff contact us today for a FREE QUOTE. Our representatives are available and eager to help you.